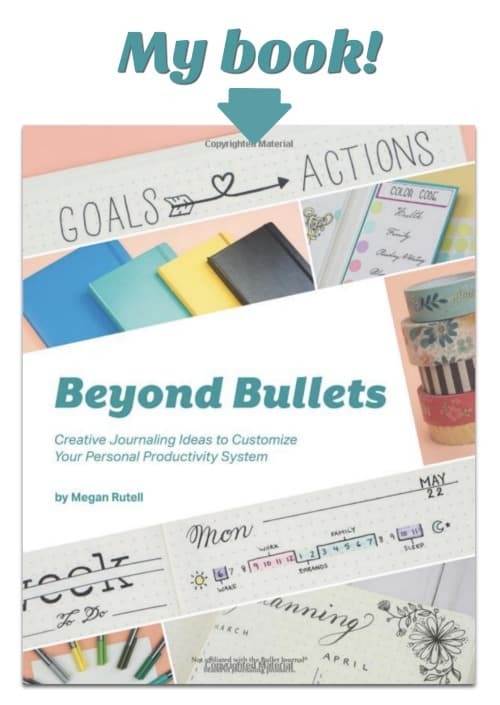 Create a watercolor background in your Bullet Journal. Torrie (Fox & Hazel) is showing us how to merge art and planning. 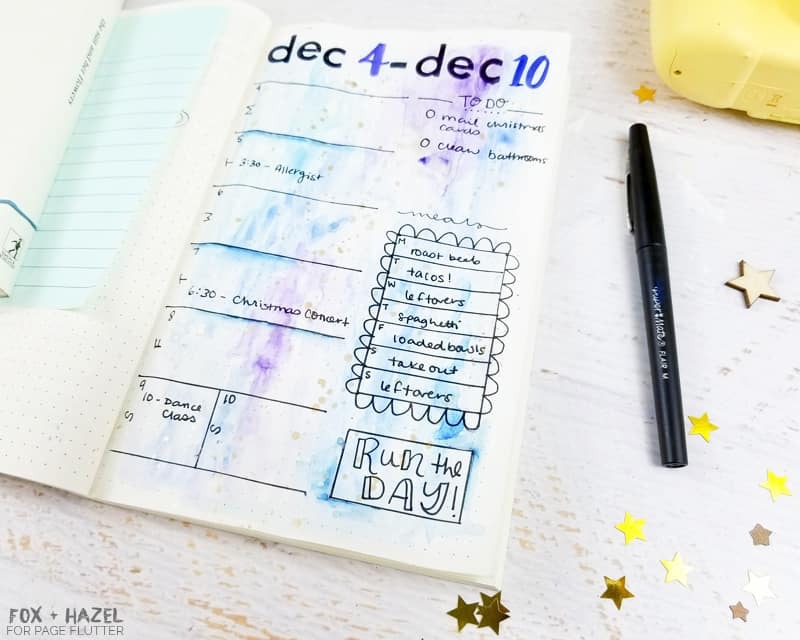 Check out easy tutorial for this artsy planning hack! Hi friends! 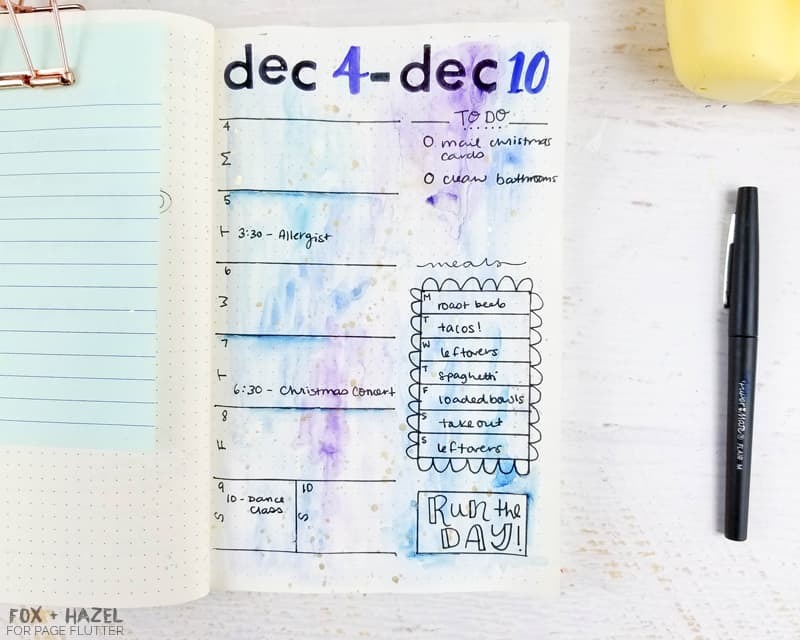 It’s Torrie from Fox + Hazel, and I’m back with a quick tutorial on how to create a watercolor background in your Bullet Journal, but without having to worry about it bleeding through to the other pages! 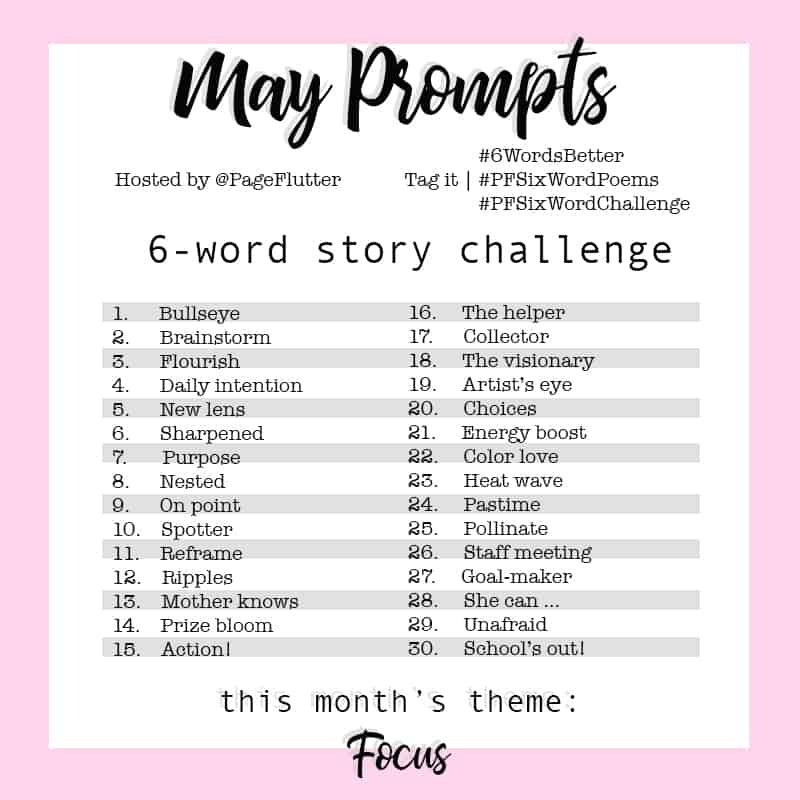 I’m fairly new to this type of journaling, and it has been a great way for me to increase my productivity and organization (like I need to tell you this, you’re a pro!) However, I am addicted to color and making things my own. The standard journal layouts I had seen around just weren’t colorful enough for me. So I’ve been experimenting with how to add more art elements to my Bullet Journal, and a really easy way has been using watercolor! But, most journal papers are not meant to hold up to using wet mediums and can bleed or buckle when you try to get too crazy. I’ve found a way to make journal pages way more accepting of watercolors, and it’s so dead easy that I just had to share! Check out this video tutorial to learn how to create a watercolor background in your journal, and watch me create my weekly page too! I hope you guys are inspired to create watercolor backgrounds in your journal, and I would LOVE to see them! Tag me on Instagram and share your watercolor pages! I thought I had aready joined? Please let me know.